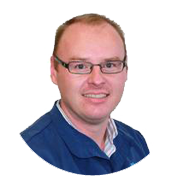 Dr. Edmondson is our Principal Dentist and heads a team of highly skilled and talented dentists, hygienists and support staff. He has a particular interest in advanced restorative dentistry including crowns, veneers, bridges and implant restorations. Dr. Jenkins qualified in 2002. He has a particular interest in implant surgery and restoration, wisdom teeth, crowns, veneers and full mouth cosmetic rehabilitation. Dr. Watson has been a dentist for nearly 30 years and is as passionate about his patients and dentistry as when he first started. He has extensive experience in cosmetics, implants, crowns and bridges and a special interest in root canal therapy. 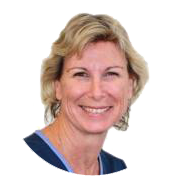 Dr. Reynolds graduated from Otago University in New Zealand and has worked in hospital, community and private practice settings. She enjoys treating patients of all ages and with a wide range of dental needs, including those who are long overdue for a check-up! 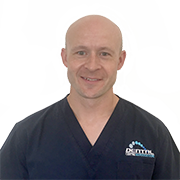 Dr. Gadd recently moved to the Sunshine Coast from Wales, having graduated from Cardiff Dental School in 2013. 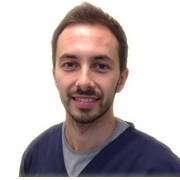 He has a particular interest in restorative dentistry, including endodontics, crown and bridgework and direct composite restorations. Som-Ling enjoys helping people regain confidence and control over their oral health. She enjoys spending time talking about your smile, or concerns and will work to create a treatment plan specifically for you. 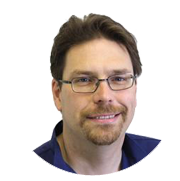 Steve qualified from the University of Dundee, in Scotland in 2000. 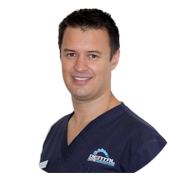 His main interests within dentistry are in Root Canal Treatment and Restorative Dentistry. 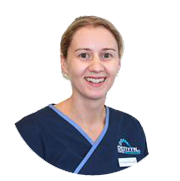 Kerry graduated from the University of Dundee , Scotland in 2000 and has since worked in hospital, community and predominantly practice. 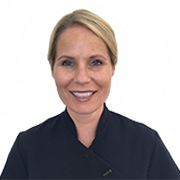 Jude Allsopp has worked as a dental therapist for 18 years and a hygienist for 4 years. She loves helping both children and adults achieve a healthy mouth, and makes their visit a positive, happy experience. 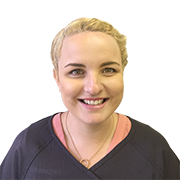 Ellke Jones completed her Bachelor of Oral Health Therapy in 2013. 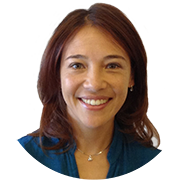 She is passionate about working with children and brings a gentle, caring approach to her treatments. ...caring for people of all ages!